Single occupancy of the double en-suite room. All rooms are en-suite, with either shower or bath, and all have full central heating, colour TV, and tea and coffee making facilities. An iron and other items are available on request. Single occupancy of the twin en-suite room. 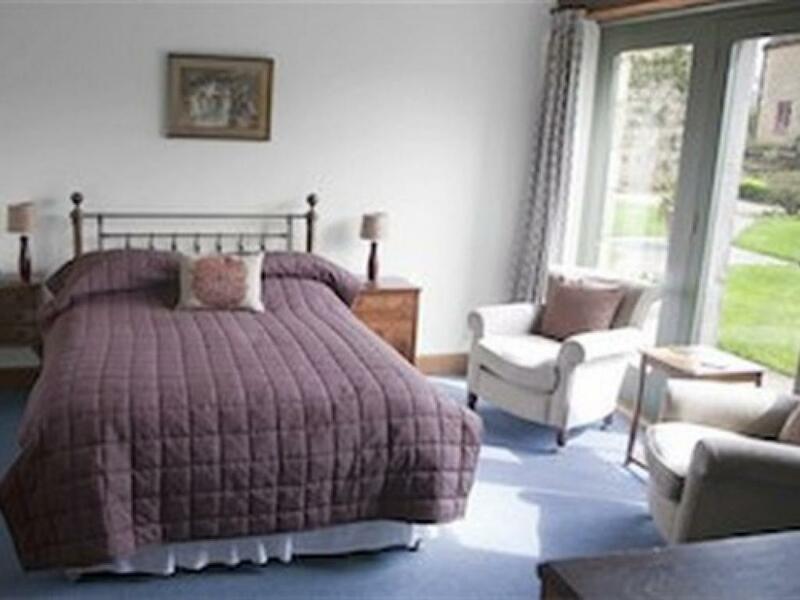 All rooms are en-suite, with either shower or bath, and all have full central heating, colour TV, and tea and coffee making facilities. An iron and other items are available on request. The loft room is our largest room and can be used for double occupancy. 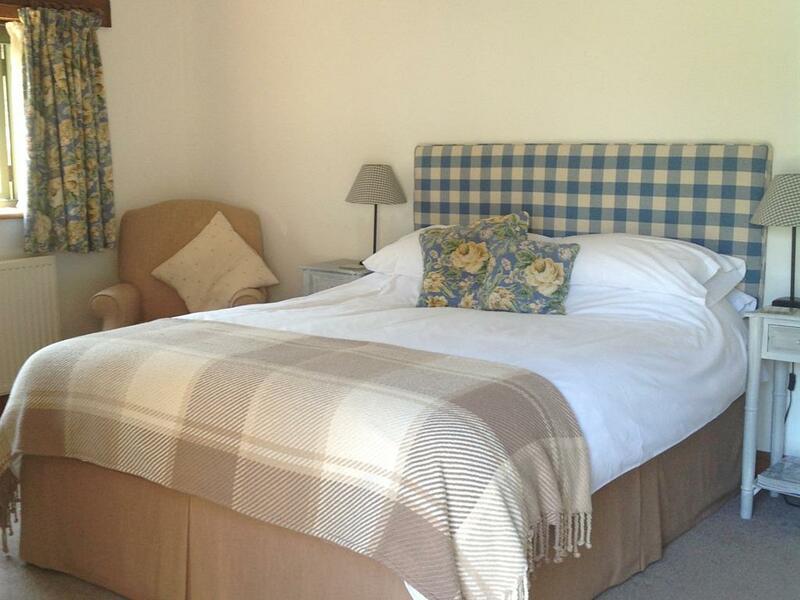 All rooms are en-suite, with either shower or bath, and all have full central heating, colour TV, Wifi and tea and coffee making facilities. An iron and other items are available on request. 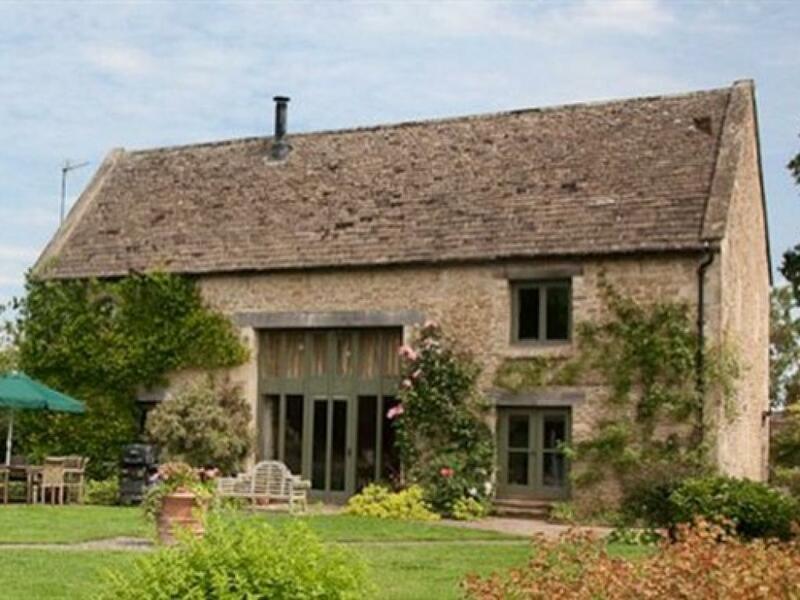 Park Farm Barn is situated in a wonderfully peaceful location on the edge of Corsham Park, which is part of the historic Corsham Court Estate dating back to 972. This is an ideal location for holiday makers who want to explore the countryside of Wiltshire, the Cotswolds and many other places of interest in the area. 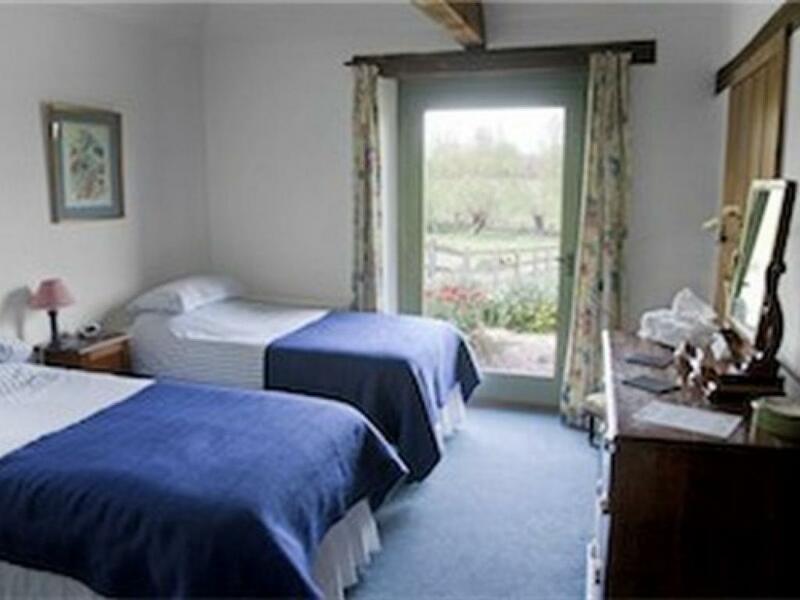 Park Farm Barn offers quality accommodation for the discerning visitor, our double and twin en-suite rooms are set apart from the main barn in a beautifully converted barn. Full English breakfast is served in the main barn — we happily cater for special diets with prior notice. 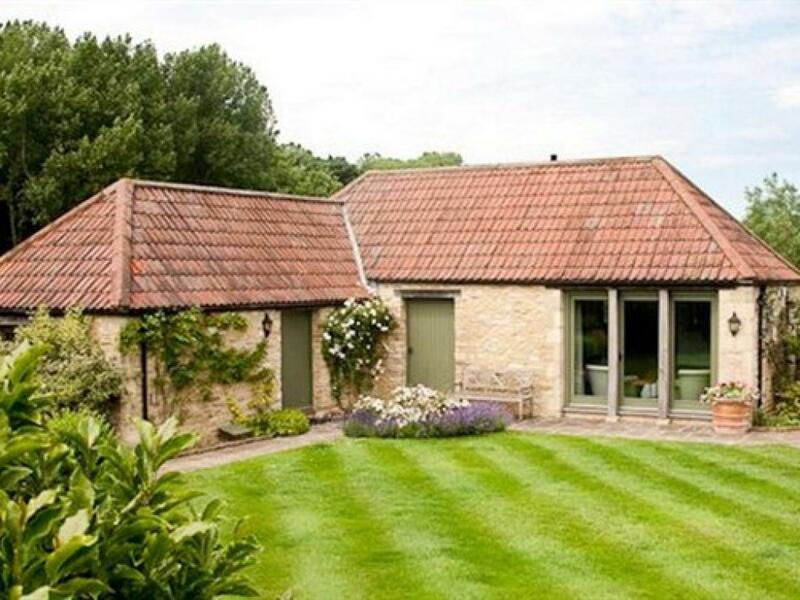 Park Farm Barn is located on the edge of the hamlet of Westrop, a mile outside the Cotswold market town of Corsham in Wiltshire and a few minutes drive from Lacock: a perfect base for relaxing and exploring the area. Park Farm Barn is ideally situated for exploring Wiltshire, the Cotswolds, and Bath. 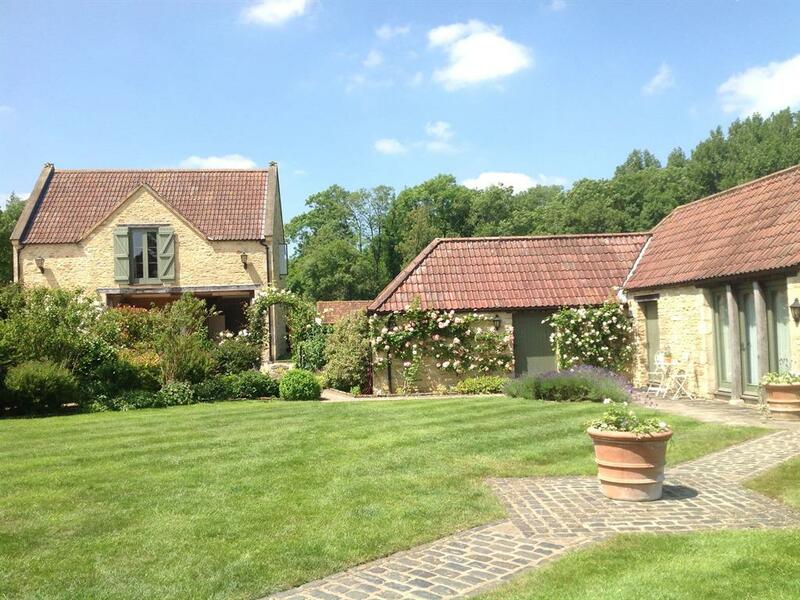 We are just a few miles outside the Cotswold market town of Corsham (you can walk to town through the grounds of the historic Corsham Court), and only twenty-five minutes drive from Bath. 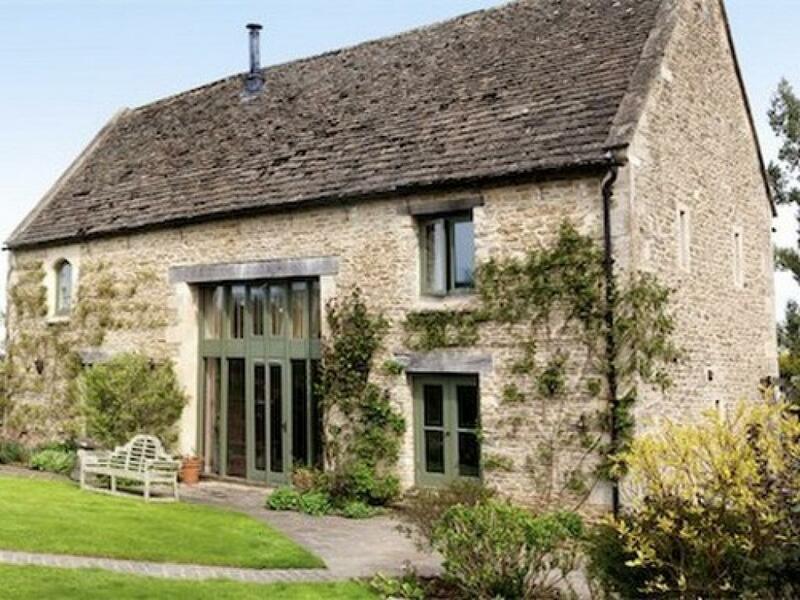 To the east, the landscape is more rural: dotted with historic monuments such as Avebury and Stonehenge, and with plenty of country pubs for food and drink! From M4 junction 17, head south on the A350 around Chippenham. At roundabout with A4 turn onto A4 Corsham/Bath. Follow A4 to traffic lights turn left into Corsham. At 3rd mini roundabout turn left towards Melksham (B3353). At next mini-roundabout take 1st exit onto Lacock Road. Follow road approx. 1 mile at 1st crossroad turn left into Westrop. Follow lane for 400 yds and Park Farm Barn is 1st entrance on left. Drive through gateway and Park Farm Barn is on the right of the track. Follow the A350 north towards Chippenham. After passing 1st Lacock turning, take a left turn at a set of traffic lights and follow signs for Corsham: Drive approx 3 miles passing over flat railway bridge. The turning /crossroad for Westrop is on the right approx 1 mile from Corsham. Turn into lane and drive 400 yds Park Farm Barn is 1st entrance on left. Drive through gateway and Park Farm Barn is on right of track.